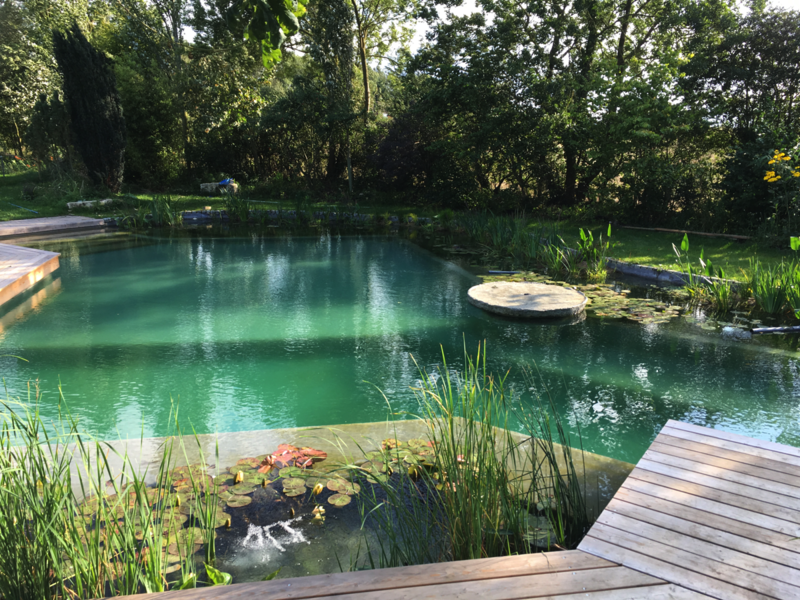 There is no better way to know if you truly want a natural swimming pool than swimming in one. 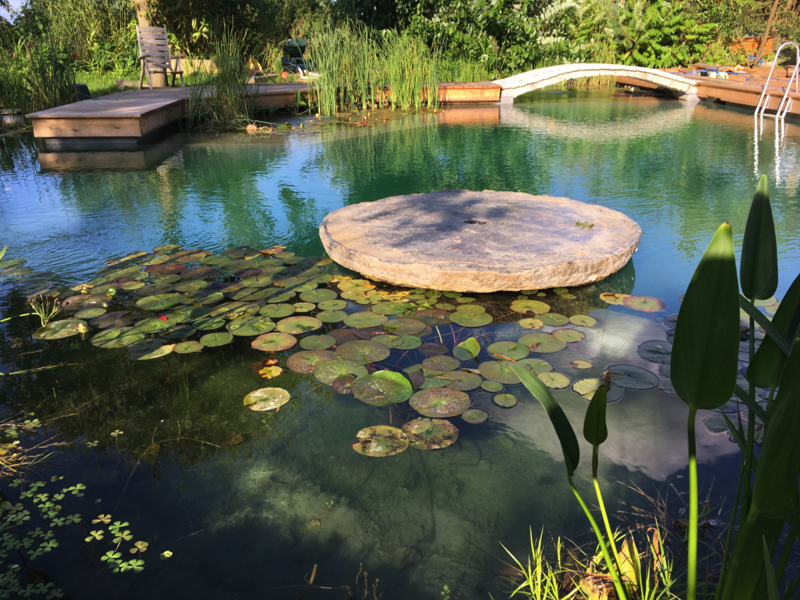 Despite our amazing photos and pool designs, nothing can compare with experiencing a natural pool or pure living water directly. 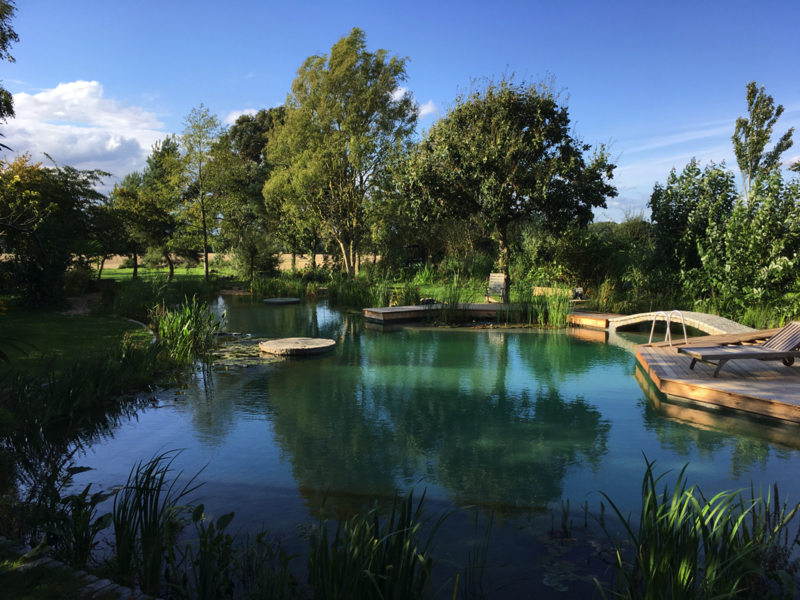 It is located in the beautiful South Cambridgeshire countryside, about 10 miles south of Cambridge and 25 minutes from J9 of the M11. 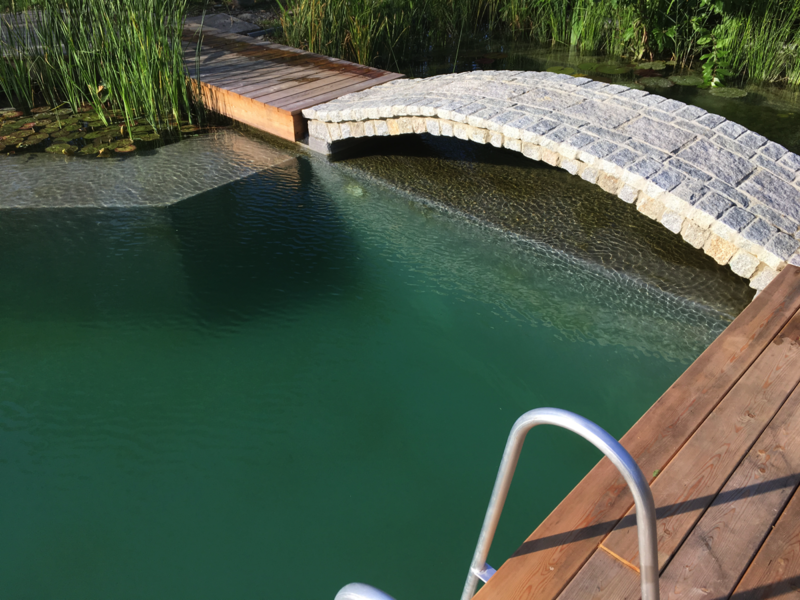 We will email you detailed directions when you book your appointment. 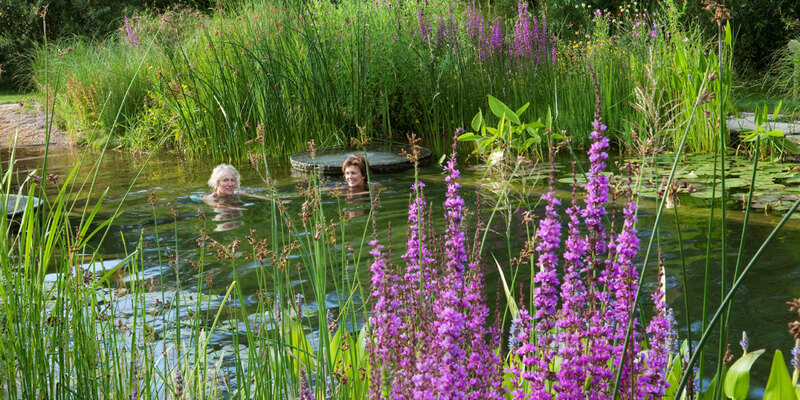 If you cannot make it here we can arrange local visits to some of our private pools. 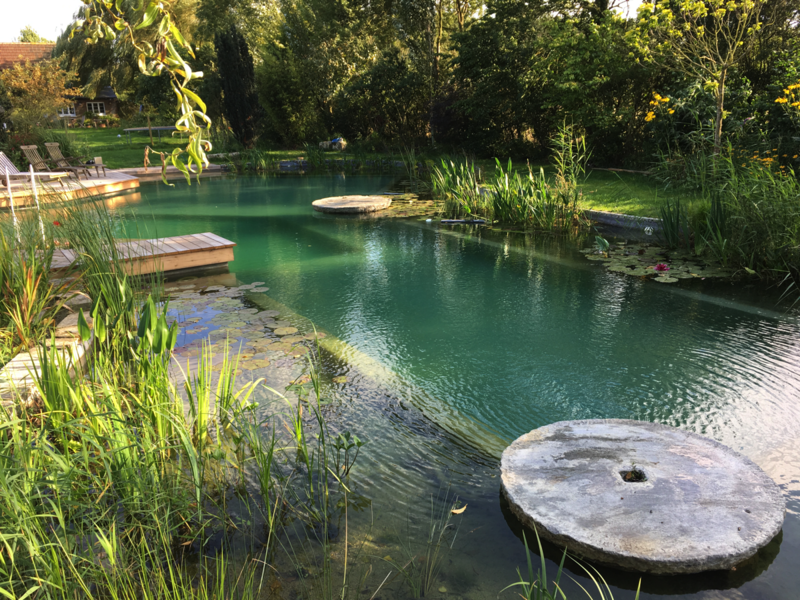 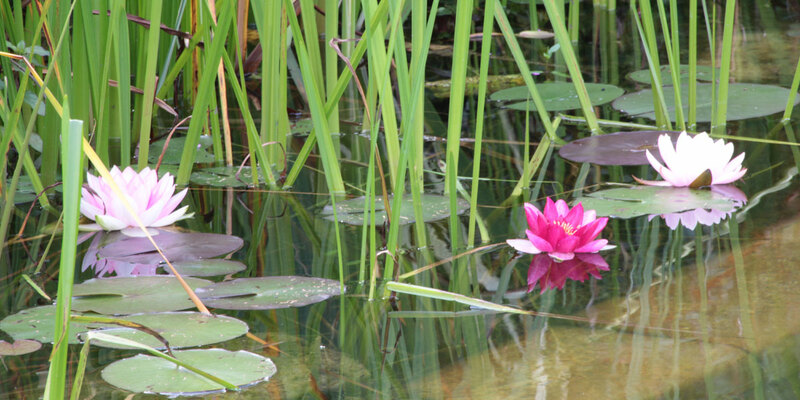 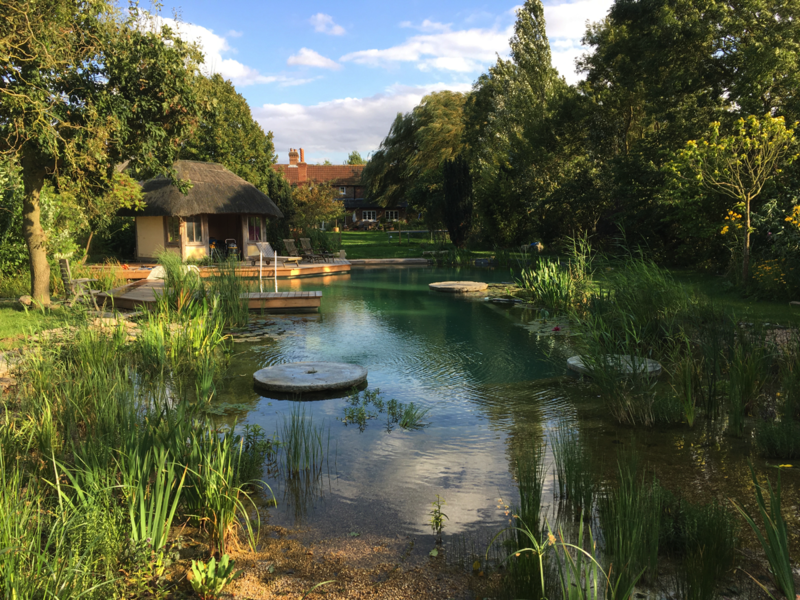 Phone 01223 290029 or email will@naturalswimmingpools.com to make an appointment.